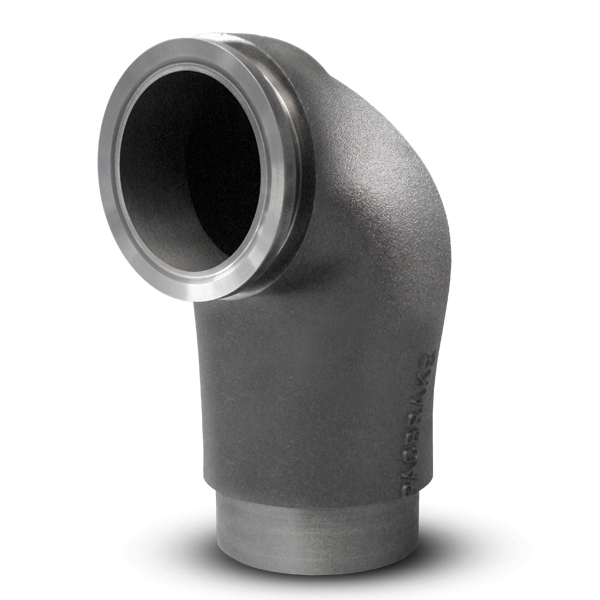 Pacbrake’s series of elbows can be used in a variety of applications and are an ideal solution when routing an exhaust system through tight spaces. Various valving designs can be incorporated into the elbow as needed. Pacbrake’s C.O.T.S. 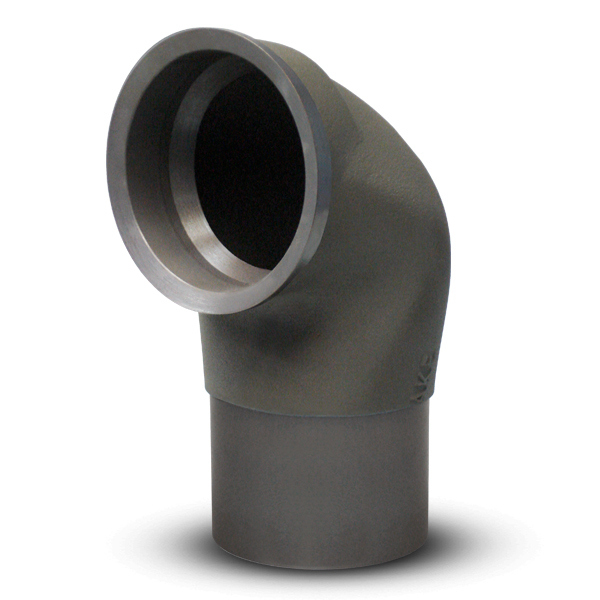 (Commercial Off The Shelf) items address customer’s needs for exhaust system solutions. To facilitate tight fit options it was necessary to develop a unique welding process to join stainless steel pipe to a ductile iron cast housing. This has proven to be very popular in some applications.